bpha has released its half year financial report for the six months ended 30 September 2018. The report shows good progress against each of the six strategic themes set out in the 2017/18 Financial statements, whilst maintaining strong financial performance, delivering a pre-tax surplus of £21.6m. It also outlines how we are continuing to invest in our people, systems and technology to enable us to deliver the Corporate Plan over the long term. 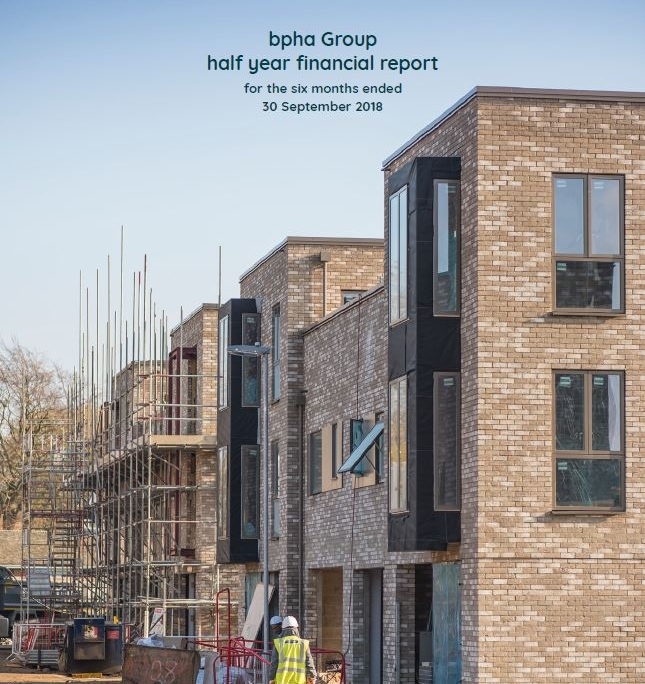 The bpha group half year financial statement, which was published on 30 November 2018, is available here.